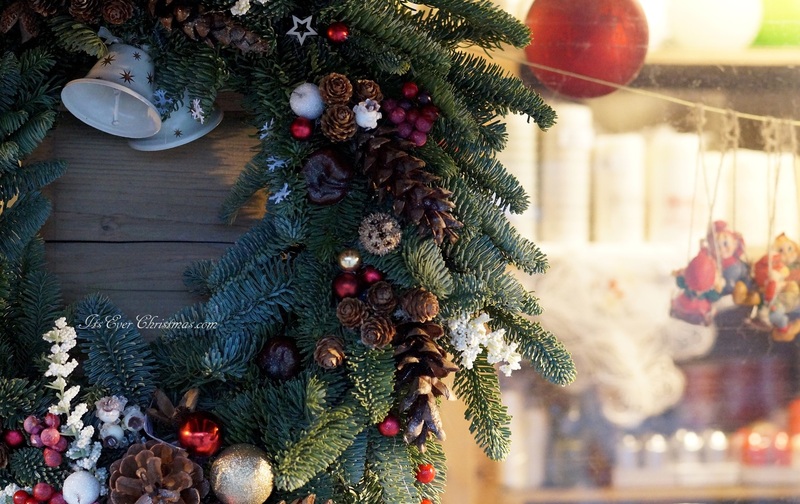 Christmas ornaments | It's Ever Christmas! Hello, Everyone! 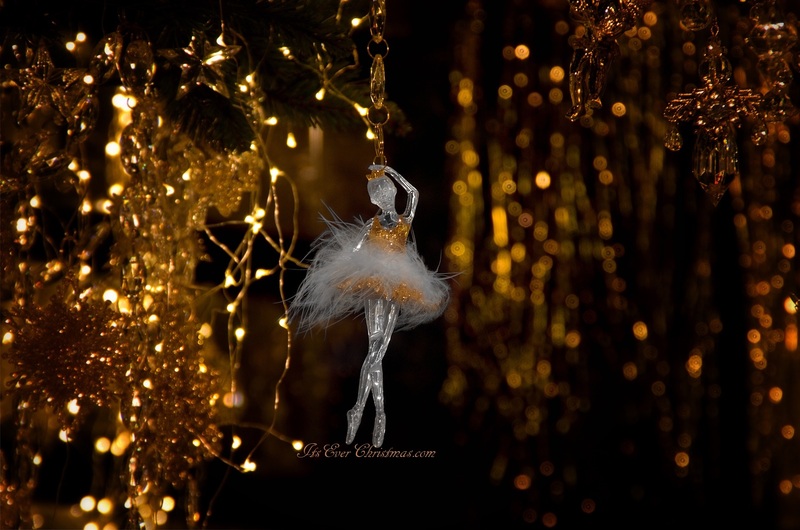 This silver and gold glassy ballerina ornament is so pretty! 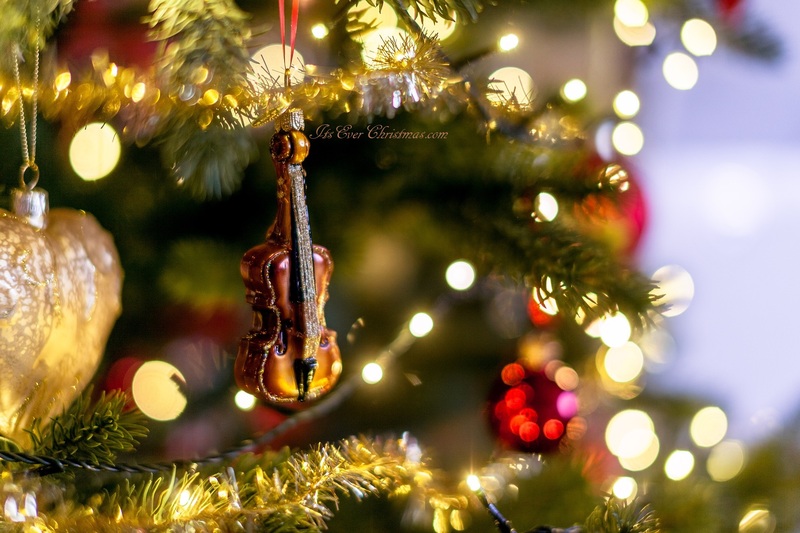 I think this ballerina ornament would look lovely on a tree with other luxe, glassy ornaments with touches of silver and gold ones, as well.